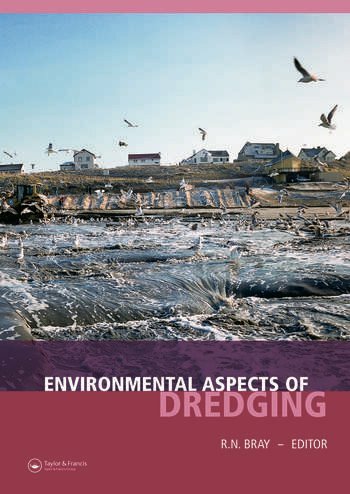 "The editor and contributors for "Environmental Aspects of Dredging" provide an excellent presentation of the effects that dredging has on the environment. The environmental effects of different dredging equipment, the need for predredging investigations, the necessity of monitoring environmental effects of the dredging, and the need to adapt dredging procedures based on monitoring results are described. 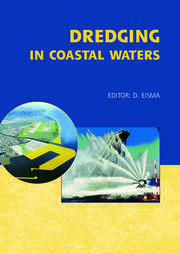 The importance of reusing dredged material is emphasized to benefit the environment. 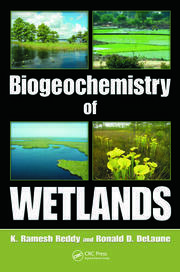 The book is well written and a valuable reference for engineering and scientific consultants, regulators, dredging contractors, and stakeholders." "The worldwide dredging industry would be well advised to issue a copy of this book to every major media outlet and every marine green NGO on the planet. It could help to reverse some very expensive misconceptions."